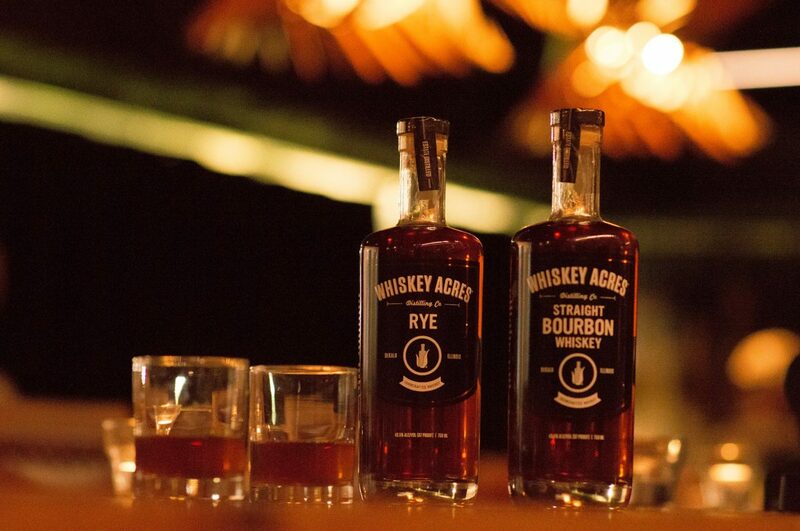 This event is a five course meal paired with spirits from your favorite local distillery. A representative from Whiskey Acres will be in attendance to walk us through the history of Whiskey Acres and the distillation process used on their property. Tickets are charged to your bill the night of the event. Dinner begins promptly at 7:00 pm.